Your family members are unique, and their care plan should be, too. 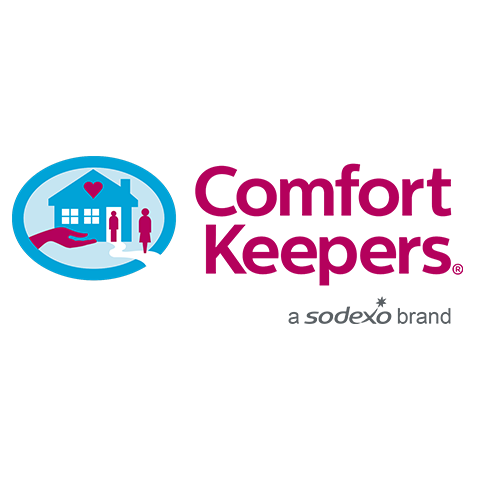 Our home health care service provide the best care in the industry! Whether you&apos;re looking for personal care services such as bathing, grooming, and hygiene, mobility assistance, or home care assistance where a dedicated care giver assists with cooking and chores, or drives a loved one to an appointment or the grocery store, Comfort Keepers is here for you. We provide a variety of senior care services administered by professional, rigorously-selected caretakers, including respite care Your loved one will receive the right amount of support for them. We work with you and your family&apos;s needs! Whether you&apos;re looking for part-time care, transitioning care, around-the-clock care, occasional care, Alzheimer&apos;s and Dementia care, or end of life services, our talented staff will help you find which services are right for you. Give us a call today for your free in-home consultation and begin care with our compassionate companions to improve the quality of your life, and that of your loved one. For those interested in becoming a care giver, Comfort Keepers is looking for quality candidates. We provide free training and an overall great professional culture. Call us today to learn more about our care giving opportunities.